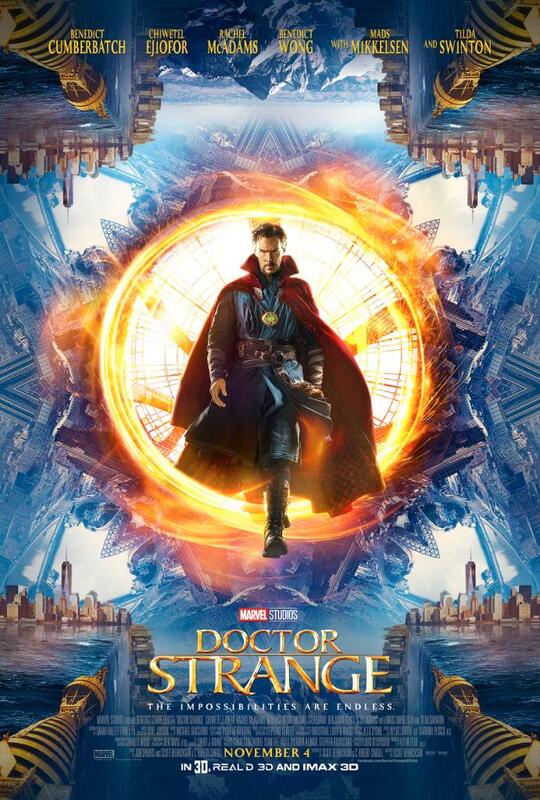 It’s time to recap on SDCC 2016 particularly on a certain doctor in the Marvel Cinematic Universe who also happens to be the Sorceror Supreme aka Doctor Strange. During the Marvel Panel in Comic Con’s Hall H, the audience were treated to some light and smoke trick where actor Benedict Cumberbatch suddenly appears in casual clothes. After the brief applause, the rest of the cast of ‘Strange’walk onto the stage including the film’s director Scott Derrickson. Chiwetel Ejiofor (Baron Mordo) : (Mordo) becomes a real mentor, with the Ancient One, dealing with him and understanding his power. Stephen Strange is every unique, very special and surprises everyone. Attendees also got to see the second trailer for Doctor Strange and it was still trippy and was very, very, stunning. 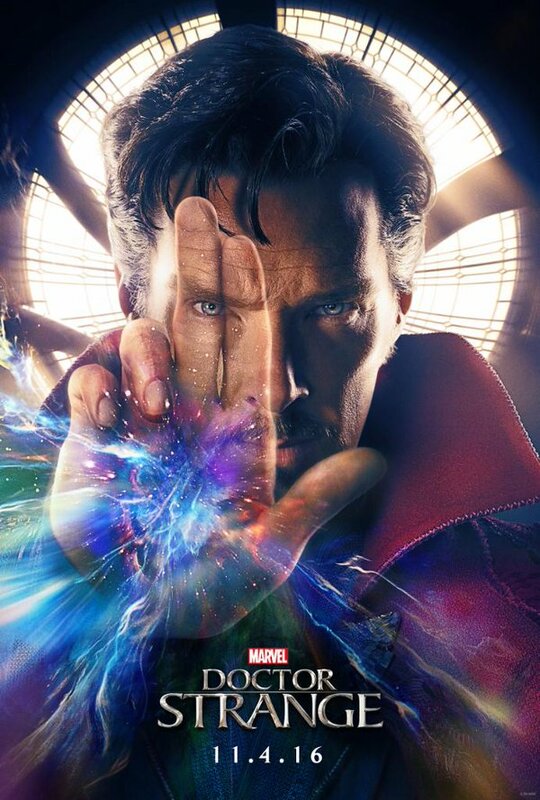 What we’re not privvy to see at the moment is a clip they previewed at Comic Con further expanding that scene where Cumberbatch’s Stephen Strange goes “Teach Me”. EW has the rundown and description for that scene so that’s pretty swell. There you go; ‘Strange’ is really shaping up to be a great Marvel movie the hype isn’t on overdrive yet but you can be sure that they have another potential movie here. I mean the “Shambala” password thing from the second trailer had me giggle for a bit. Let’s just hope the humor and fun factor in this movie is high up there.